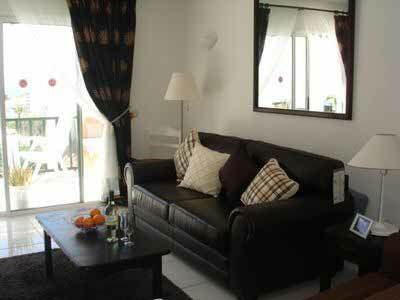 This modern one bedroom apartment on the Mare Verde complex is very well decorated and furnished. 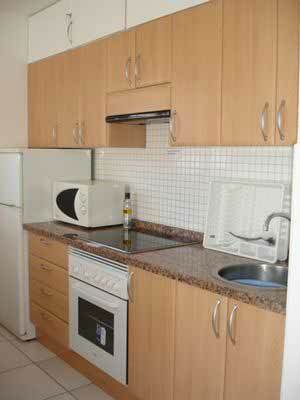 One of the features includes a large fridge/freezer. The balcony is sunny and has a sea view. There is a double bed in the bedroom. 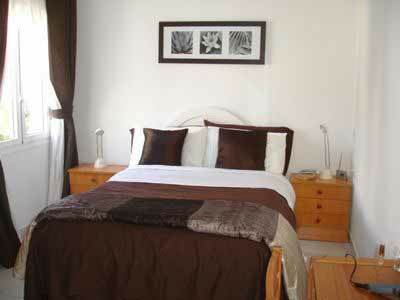 The apartment sleeps 2 and would be perfect for a romantic holiday. 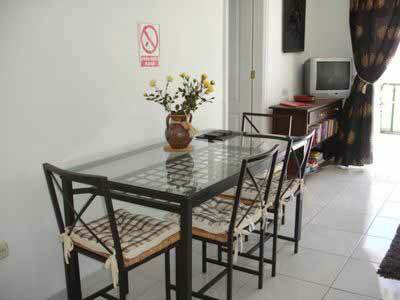 If you are looking for a change we can recommend our Victoria apartments Los Cristianos. 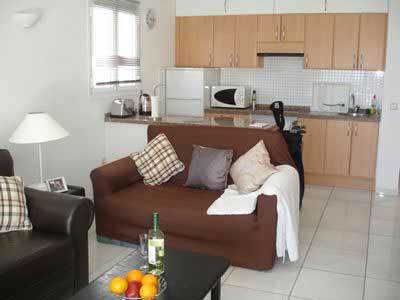 This particular apartment has one bedroom and enjoys a pool view. 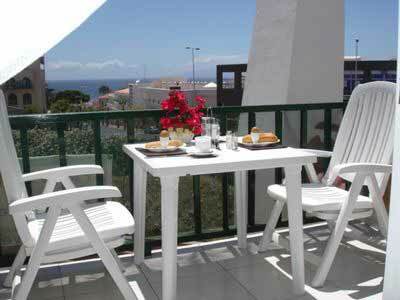 Or if you need a larger apartment on the Mare Verde complex Tenerife then we can highly recommend this apartment, which is situated on Phase II and has a great pool view.